St.Paul's University College at the University of Waterloo is putting together a specialized bachelors of Indigenous Entrepreneurship program that aims to teach business management skills from an Indigenous perspective. 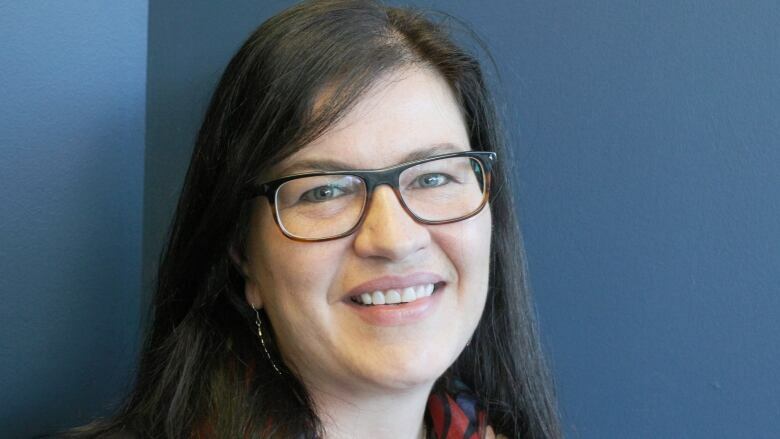 A specialized bachelor of Indigenous Entrepreneurship program is in the works at St.Paul's University College at the University of Waterloo, which is a "first of its kind" in the area according to the director of the school's Indigenous student centre, Lori Campbell. The program aims to teach upcoming Indigenous and non-Indigenous students business management skills from an Indigenous perspective and focus on breaking down the misconception that Indigenous people have little experience in business. "Something like that couldn't be further from the truth," Campbell told CBC's Craig Norris of The The Morning Edition. She notes many Indigenous students don't pursue business courses at a post-secondary level because most programs don't often reflect or incorporate Indigenous circumstances. "I often hear from Indigenous folks that the [mainstream] business programs do not seem like something for them. They don't see that there is a place for them in business," Campbell explained. And they don't look at the business world and see themselves reflected in it. The program will allow students to study for two years at another post-secondary institution that will be credited towards the Waterloo bachelor degree, giving students the flexibility to stay close to home and get familiarized with a university setting before coming to Waterloo. Students will then come to St. Paul's University College and exclusively study in the business entrepreneurship program for two years. A similar program can be found at the University of Lethbridge in Alberta, which has offered an Indigenous-focused management degree program since 1987. The program has been in the works for the past year and is being assembled by an advisory group made up of the Canadian Council for Aboriginal Business (CCAB), and a number of Indigenous and non Indigenous businesses and stakeholder from across the county. Throughout the program, Campbell said students will learn from Indigenous centred case studies, examine specific concepts of doing business with Indigenous people — such as taxation and natural resources — and observe how business practice differs on reserve land. "Some of these core pieces are not taught in core mainstream business programs," Campbell said. She also expected to see interest from non-Indigenous business students looking to further build Indigenous and non-Indigenous relationships. Campbell said the university hopes to launch the program for the 2021 school year. An earlier version of this story mentioned that the St. Paul's University College's Indigenous entrepreneurship program was a first of its kind when in fact the University of Lethbridge in Alberta offers a similar program.